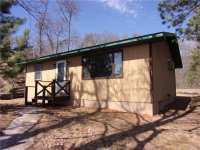 NEWLY REMODELED CABIN LOCATED ON BEAUTIFUL SEMI PRIVATE BEARSKULL LAKE. 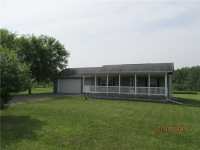 FULLY FURNISHED, MOVE IN READY INCLUDING BOAT, MOTOR, RIDING LAWN MOWER, PUSH MOWER, GARDEN TOOLS . 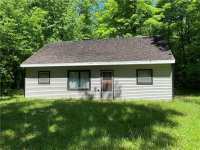 . .
GREAT YEAR AROUND THREE BEDROOM, 1 BATH CABIN ON 438 ACRE UPPER TURTLE LAKE THAT HAS BEEN COMPLETED RE-DONE INCLUDING NEW WINDOWS, DOORS, FLOORING, ROOF, APPLIANCES AND . . .
WELL MAINTAINED 2BDR. HOME WITH OPEN VIEW OF BARBER LAKE- VERY NEAT & TIDY WITH LOTS OF TLC GIVEN HERE. FULL- PARTIALLY FINISHED BASEMENT WITH FIREPLACE. EAT-IN KITCHEN, . 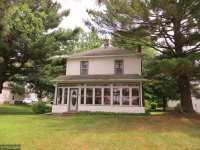 . .
TWO STORY CLASSIC COLONIAL HOME NESTLED IN MATURE TREES WITH 50' OF FRONTAGE ON RED CEDAR LAKE. 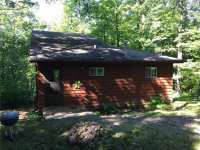 AFFORDABLE WAY TO ENJOY THE RED CEDAR LAKE CHAIN.THREE BEDROOM, TWO BATH . 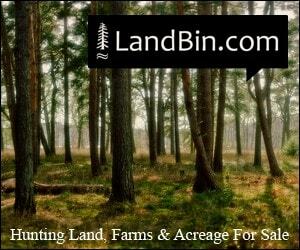 . .
NICE, ROLLING, WOODED 50 ACRE PARCEL WITH 1400 FEET OF FRONTAGE ON STAPLES LAKE. SANDY FRONTAGE ON A CLEAR, CLEAN, DEEP LAKE IN NW WI. PROPERTY CAN BE DIVIDED. EXCELLENT . . . 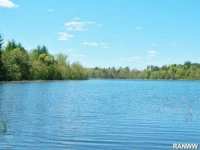 DESIRABLE SOUTHERN EXPOSURE .93 ACRE LAKE LOT ON CLEAR WATER GRINDSTONE LAKE. 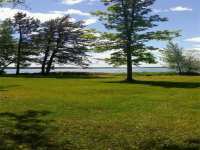 THIS WOODED LOT, WITH 123 FEET OF LOW ELEVATION FRONTAGE ON THE LAKE, PROVIDES THE . . . 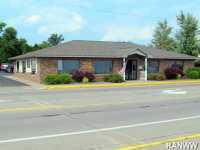 TREMENDOUS OFFICE OPPORTUNITY ON HIGH TRAFFIC HIGHWAY IN THE CITY OF LADYSMITH. THIS OFFICE BUILDING WAS COMPLETELY REBUILT FOLLOWING THE TORNADO OF 2002 TO WITHSTAND . 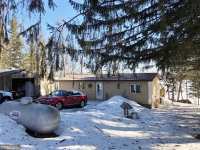 . .
SOUTH FACING LEVEL LOT ON A LARGE, CLEAR WATER RECREATION LAKE HAS SANDY FRONTAGE AND A 28' X 28' CEDAR SIDED GARAGE, PLACED THOUGHTFULLY FOR THE ADDITION OF A FUTURE . . . 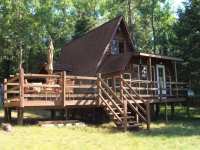 THIS 3 BR, 2 BA 'NEAT AS A PIN' CABIN OFFERS A WOODED LOT WITH LEVEL FRONTAGE, GREAT FISHING OFF THE DOCK, AND BREATHTAKING SUNSETS OVER THE WATER. ONCE INSIDE, YOU WILL . 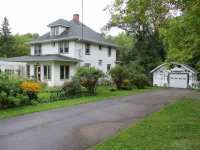 . .
LOW BANK WATERFRONT COTTAGE, JUST STEPS FROM THE INCLUDED DOCK. 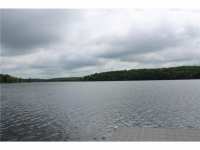 WATER DEPTH AT DOCK IS ABOUT 4 FEET WITH DIRECT ACCESS TO ONE OF THE BEST CHAIN OF LAKES IN NW WISCONSIN. . . . 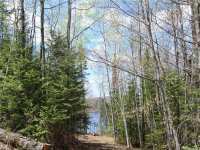 SPACIOUS 8.70 ACRE LOT ON BUTTERNUT LAKE! 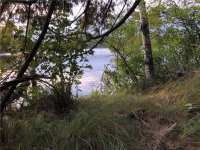 INCLUDES 780FT OF BEAUTIFUL LEVEL, SAND FRONTAGE WITH . 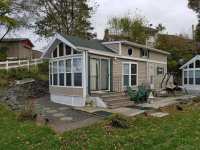 . .
QUAINT, 2 BD 1 BA 1 1/2 STORY COTTAGE ON A PRIVATE, UPDATED LOT W/173' OF LAKESHORE. THIS HOME FEATURES VAULTED CEILINGS, KNOTTY PINE, FULL WALKOUT BASEMENT W/ FINISHED . 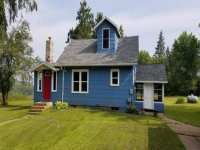 . .
QUAINT, 2 BED 1 BATH 1 1/2 STORY COTTAGE ON A PRIVATE, UPDATED LOT W/173' OF LAKE-SHORE. THIS HOME FEATURES VAULTED CEILINGS, KNOTTY PINE, FULL WALKOUT BASEMENT W/ . . .
FRESH AND CLEAN WITH TERRIFIC FISHING RIGHT OFF INCLUDED DOCK ON CRYSTAL CLEAR JEWEL OF THE NORTHWOOD'S, LITTLE RIPLEY LAKE FEATURING NEWLY REMODEL KITCHEN WITH NEW . 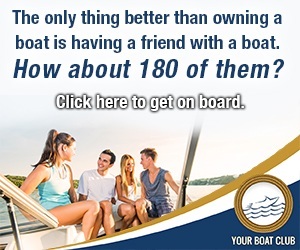 . .
TAKE OFF ON YOUR PONTOON OR BOAT FROM YOUR PRIVATE DOCK AND CRUISE DEER LAKE. 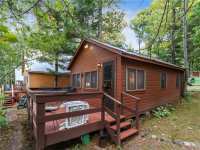 ADORABLE AND AFFORDABLE CAREFREE LIVING ON PREMIER DEER LAKE. YOUR VERY OWN FRONTAGE AND . . . 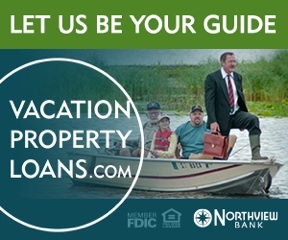 ENJOY THE LIFE ON THE LAKE WITHOUT THE HIGH TAXES. GREAT OPEN FLOOR PLAN IN THIS 3 BEDROOM HOME . . . LOT #1- WOODED PRIVACY & BEAUTIFUL VIEWS ALL AVAILABLE TO YOU ON THIS LOT BOASTING 160 FT OF SHORELINE. CONSTRUCT THE CABIN OF YOUR DREAMS ON PRESTIGIOUS LONG LAKE. THIS . . . 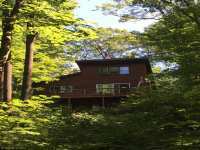 LOT #2- WOODED PRIVACY & BEAUTIFUL VIEWS ALL AVAILABLE TO YOU ON THIS LOT BOASTING 160 FT OF SHORELINE. CONSTRUCT THE CABIN OF YOUR DREAMS ON PRESTIGIOUS LONG LAKE. THIS . 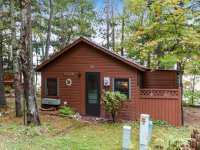 . .
GREAT LOCATION IN THE VICTORY HEIGHTS CIRCLE AREA OF LAC COURTE OREILLES LAKE. THERE IS MUCH POTENTIAL WITH THIS PROPERTY ON 2+ ACRES AND 60' OF FRONTAGE VIA THE ACCESS . . .
TRUELY A NORTHWOODS DREAM. 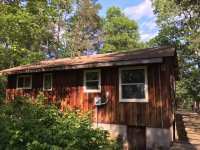 THIS FULL LOG 1 BEDROOM WITH LOFT IS LOCATED ON THE BANKS OF THE CHIPPEWA RIVER WITH 167 FEET OF FRONTAGE AND OVER 2 ACRES. OPEN, COZY . . . TRULY A NORTHWOODS DREAM. THIS FULL LOG 1 BEDROOM WITH LOFT IS LOCATED ON THE BANKS OF THE CHIPPEWA RIVER WITH 167 FEET OF FRONTAGE AND OVER 2 ACRES. OPEN, COZY . . .
UNBELIEVABLE LAKEFRONT SETTING IN THE WOODS. 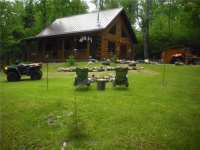 THE CABIN SITS ON 200 FEET OF FRONTAGE ON NORTH TWIN LAKE. 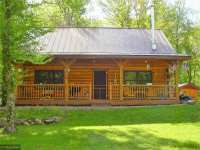 THE CABIN FEATURES A LARGE SCREENED IN PORCH WHICH YOU�RE SURE TO . . .
UNBELIEVABLE LAKEFRONT SETTING IN THE WOODS. 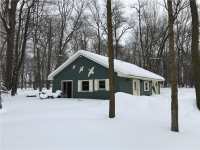 THE CABIN SITS ON 200 FEET OF FRONTAGE ON NORTH TWIN LAKE. THE CABIN FEATURES A LARGE SCREENED IN PORCH WHICH YOU’RE SURE . 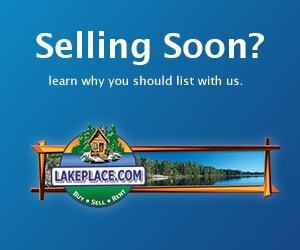 . .
GREAT OPPORTUNITY FOR LAKE FRONTAGE ON NORTH TWIN LAKE. THIS HOME ALSO HAS A BOAT HOUSE WITH A BUNK AREA IN IT, 2 PORCHES, LOTS OF STORAGE AND NEAR TOWN. WOODED VACANT LOT ON PREMIER LAKE NAMAKAGON. THIS LOT HAS 150 FEET OF SANDY/GRAVEL FRONTAGE, A GRADUAL SLOPING ELEVATION TO THE LAKE, AND AMAZING VIEWS ACROSS THE LAKE . 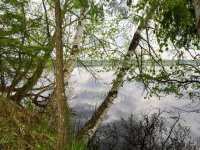 . .
LEVEL LOT WITH WESTERN EXPOSURE ON GARDEN LAKE/LAKE NAMAKAGON. 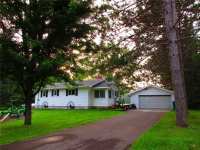 2 BEDROOM, 2 BATH HOME ON 5 ACRES ALONG ELK CREEK WITH GORGEOUS PRIVATE VIEWS OF FORESTS, WATERFRONT AND CLOSE TO EAU CLAIRE AND MENOMONIE. NICELY DONE KITCHEN, OPEN, . 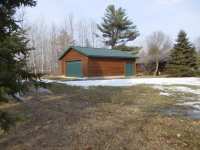 . .
BEAUTIFUL AND VERY AFFORDABLE 4 SEASON UNIT ON THE SPIDER LAKE CHAIN. FRESHLY REMODELED AND UPDATED. HICKORY CABINETS, SILESTONE COUNTERTOPS, FRESH PAINT AND ALL NEW . 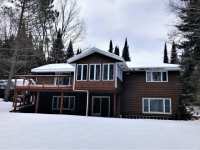 . .
GREAT OPPORTUNITY FOR AFFORDABLE YEAR-ROUND OWNERSHIP ON THE SPIDER LAKE CHAIN. COMPLETELY REMODELED AND UPDATED IN 2014. BEAUTIFUL HICKORY CABINETS AND SILESTONE . 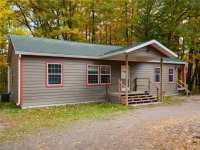 . .
#404M) 2 BEDROOM, 2 BATH RANCH STYLE HILLSIDE HOME WITH WALK-OUT BASEMENT ON SOO LAKE. THE MAIN FLOOR OF THE HOME HAS A SPACIOUS, OPEN LIVING ROOM AND DINING AREA. THE . . .
GORGEOUS HALF ACRE WOODED LOT ON RED CEDAR LAKE. GRAVEL PATH TO THE WATER'S EDGE! 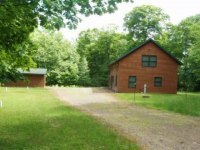 PERFECT LOCATION ON A PRIVATE DEAD END ROAD, SPLITTING HEMLOCK LAKE AND RED CEDAR LAKE . 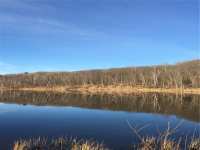 . .
BEAUTIFUL 57+ ACRES ON 49 ACRE MOODY LAKE. ROLLING TERRAIN WITH MATURE HARDWOODS. NICE ROAD ACCESS VIA EASEMENT AND IMPROVED DRIVE THROUGH PROPERTY. MANY BUILDING SITES . 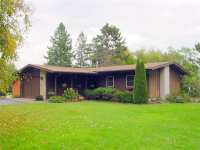 . .
2 BR, 1 BA HOME LOCATED ON HIGHLY SOUGHT AFTER BIG MCKENZIE LAKE. 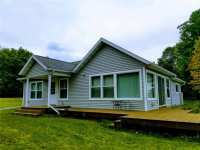 PROPERTY HAS BEEN WELL MAINTAINED AND HAS HAD MANY NEW UPDATES INCLUDING NEW CARPET, NEW WINDOWS, PINE . . . 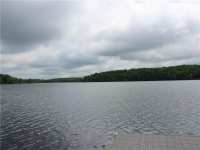 SURVEYED & WELL WOODED 1.5 ACRE PARCEL ON A CRYSTAL CLEAR, DEEP, & GOOD SIZED LAKE. SWIM, SKI, OR FISH ON THIS FABULOUSLY CLEAN LAKE IN THE HEART OF MANY TYPES OF . . .
COULD BE YOURS. 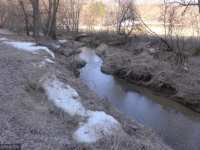 SEE FOR YOURSELF THIS GREAT OPPORTUNITY TO OWN 20 ACRES OF LAND BORDERED BY THE RUSH RIVER AND OVER 100 ACRES OF DNR LAND. PERFECT FOR A WALKOUT, BUILD . . . 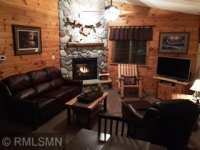 COZY TURN KEY CABIN ON PRISTINE LAKE WITH SOUTHERN VIEWS AND LEVEL ELEVATION TO LAKE. RUSTIC TOUCHES AND MODERN UPDATES CREATE AN INVITING RETREAT. ENJOY YOUR MORNING . 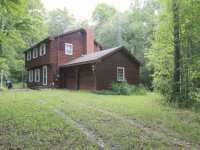 . .
SCENIC 40 ACRE PARCEL WITH A MEANDERING CREEK THROUGH THE MIDDLE IS MOSTLY WOODED WITH . 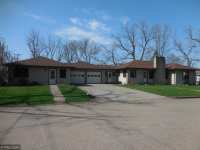 . .
BREATHTAKING SPOT ON THIS WALKOUT LOT W/GORGEOUS WESTERN VIEW. 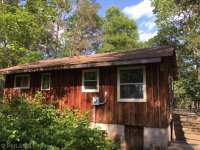 2BR CABIN IS IN PLACE W/THE ABILITY TO ADD UTILITIES, BUT READY FOR ENJOYMENT. 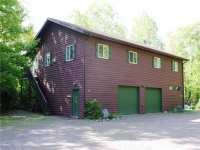 OR USE THIS CABIN AS A . . .
42 Listings in Amery WI ..
4 Listings in Baldwin WI ..
120 Listings in Birchwood WI ..
6 Listings in Comstock WI ..
86 Listings in Danbury WI ..
2 Listings in Eau Claire WI ..
62 Listings in Holcombe WI ..
13 Listings in Pepin WI ..
89 Listings in Phillips WI ..
2 Listings in Plum City WI ..
38 Listings in Rice Lake WI ..
32 Listings in Siren WI ..
1 Listings in Springstead WI ..
88 Listings in Stone Lake WI ..
34 Listings in Trego WI ..
24 Listings in Turtle Lake WI ..
116 Listings in Winter WI ..